Here’s but one story from my storied career. Once, upon a time, I worked in a CVICU (CardioVascular Intensive Care Unit) in Greenville, MS – a predominately Black populated area, with high poverty, and all the problems that come along for that ride. A patient came to us from a SNF (Skilled Nursing Facility, i.e., Nursing Home), and was refusing to communicate/talk with staff. I became his Nurse. He was a Black gent, and I cared for him just like I would for anyone else – with dignity, and empowering them to make decisions regarding their care. Where’s the evidence of Ted Cruz’s United States Citizenship? “A child born abroad to a U.S. citizen parent or parents may acquire U.S. citizenship at birth if certain statutory requirements are met. The child’s parents should contact the nearest U.S. embassy or consulate to apply for a Consular Report of Birth Abroad of a Citizen of the United States of America (CRBA) to document that the child is a U.S. citizen. If the U.S. embassy or consulate determines that the child acquired U.S. citizenship at birth, a consular officer will approve the CRBA application and the Department of State will issue a CRBA, also called a Form FS-240, in the child’s name. I’ve been asking that question for quite some time. 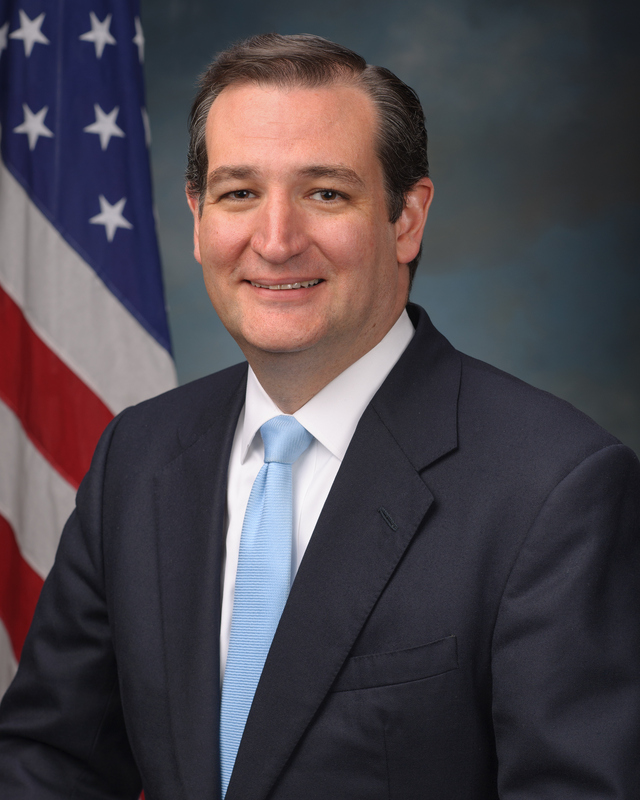 Naysayers, however, will claim he’s American by virtue of his American-born mother… just like Ted does. But read on, to read what the law says about who is, and who is not a United States Citizen. Ted’s a Harvard Law School-educated guy, of whom Alan Dershowitz said “Cruz was off-the-charts brilliant,” so he should know better – much better. Tell me more about this One whom does not exist. I have an atheist friend, for whom I have warm affection. We share several common interests, among them, Amateur Radio and some political ideals. Having visited with him and his wife on occasion, I can attest that they are genuinely nice folk. He is my friend. And friends do things together. On occasion, we have dined, shared entertainment, and attended club meetings together. Quite recently, I sent an email message to him that expressed my utter dismay at recent news of Wall Street’s record profits in the midst of our nation’s most severe economic crisis since the Great Depression. I thought his reply most interesting. As I understand it, atheism is the denial of the existence of God. It does not mean that God does NOT exist, it simply means that their faith is in the negative, rather than the affirmative. Philosophically and logically, however, one cannot prove the negative. Thus, it is impossible to prove that God does not exist. And yet, it is equally impossible to describe something that does not exist. It is impossible to speak about something of which one knows nothing, or indeed, claims cannot be known. Therefore, to make such a statement as “God is not just,” presupposes the existence of God.